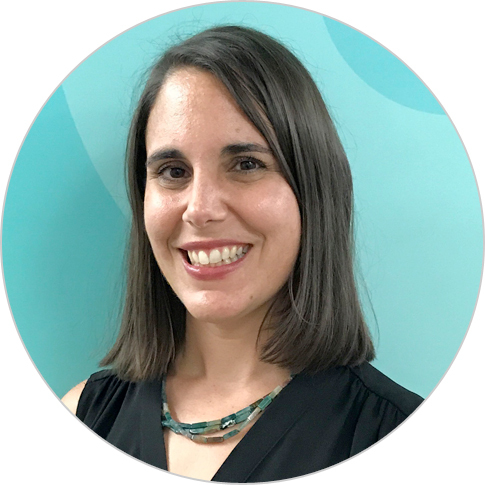 Jennifer Swift-Morgan is an education and governance expert with over 15 years of experience designing, managing, and evaluating innovative projects in Sub-Saharan Africa and South Asia. Her technical expertise includes early grade reading development, community engagement in learning, politically-savvy democracy and governance programming, and assets-based strategic planning. Dr. Swift-Morgan has previously worked for aid agency and non-governmental organizations including USAID, KfW Development Bank, Columbia University’s Earth Institute, Education Development Center and National Democratic Institute. Based in the West and Central Africa and Haiti region, Dr. Swift-Morgan serves as technical director of USAID’s All Children Reading project in Senegal and is working to advance the learning agenda of Chemonics’ Education Practice. She also co-leads the Democracy and Governance Practice’s initiative on thinking and working politically. Dr. Swift-Morgan holds a doctorate in international education policy from Columbia University’s Teacher’s College and is fluent in French and Pulaar.